Losing your car keys or accidentally getting locked out of your vehicle are two extremely frustrating events. However, the stress of temporarily not having access to your vehicle can be mitigated by duplicating and programming a new set of car keys. Thankfully for residents of Brooklyn, NY, A 24 Hour Emergency Locksmith is the go-to source for those seeking a locksmith for cars. Unlike other duplications, making copies of car keys requires a more skilled approach because of the programming. These days, most cars use transponder chips for wireless locking and unlocking. Unfortunately, you won’t be able to duplicate your car keys by strolling into any corner hardware store. Instead, an experienced locksmith is needed to expertly copy and program a new set of keys. 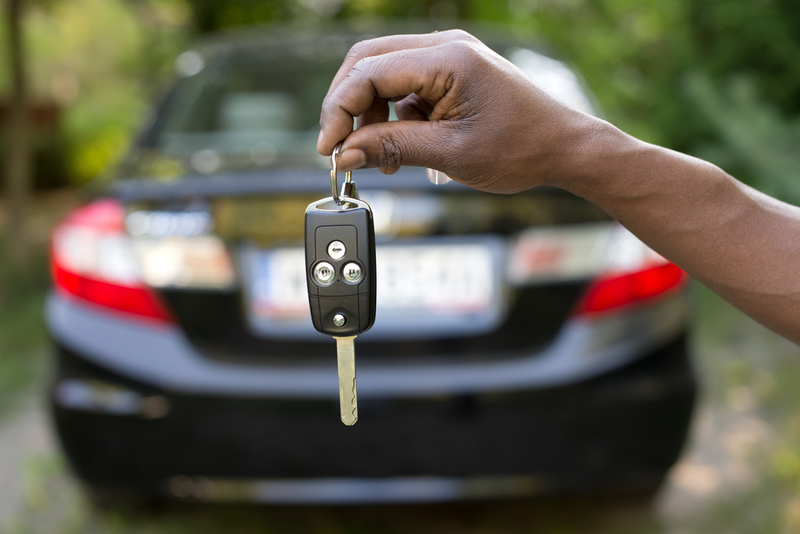 Because of their more focused work on the duplication of keys, a professional locksmith has access to the tools necessary to correctly program a transponder chip for it to communicate with your vehicle. A locksmith can use the technology to make the chip sync to your car’s onboard computer, allowing for remote engine start, wireless locking and unlocking, and more, depending on your vehicle’s features. Since you don’t want your spare set to lack the abilities of the original, finding a qualified and trustworthy locksmith is the way to go when duplicating car keys. Of course, price is an important factor for many consumers, and that’s where seeking a locksmith starts to pay off. The reprogramming technology is not cheap, so other general stores often charge sky-high prices to compensate. A professional locksmith, on the other hand, specializes in exactly this type of work, allowing them to avoid overcharging­—a high-quality job for an affordable price. Whether you’ve experienced the headache of lost car keys or are just trying to prepare for an accidental lockout, having a locksmith duplicate and program backup keys is a good exercise in preparation. Even better, the experts at A 24 Hour Emergency Locksmith are ready to assist your duplication needs whenever they arise. For more information, call (718) 954-9776, or visit their website today. Other Announcements, Events and Deals from A 24 Hour Emergency Locksmith Corp.
A. A 24 Hour Emergency Locksmith Corp.